Many people don’t know this until they turn to google to see this Shaq O’neal’s gig. 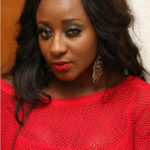 Yes, the former basketballer has turned a Disc Jockey (DJ). Below is how Forbes describe the American NBA hall of fame personality in a recent report. 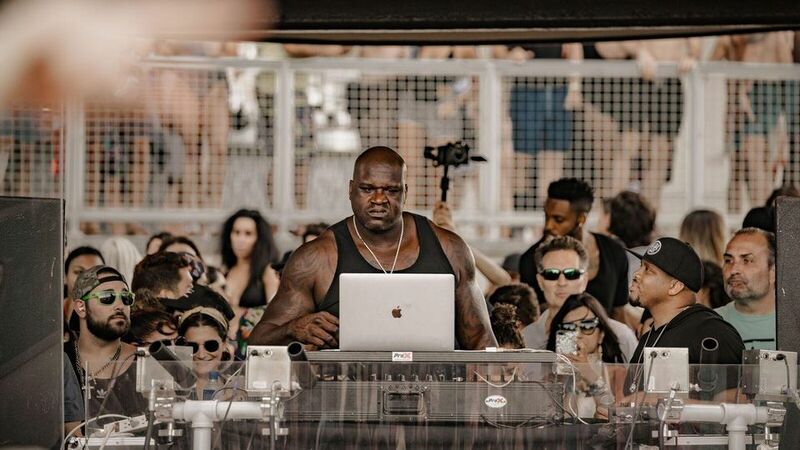 Flash forward to present day, and Shaq has created yet another career for himself, this time as a DJ. He’s in the midst of a 15-date tour dubbed Summer Of Shaq, with Silberzweig and colleague Adam Richman serving as his music managers. Although his earnings as a DJ aren’t enough to qualify him for our list of the world’s highest-paid electronic acts, he’s easily the biggest DJ in terms of physical stature (dwarfing even the towering Afrojack). Cash doesn’t seem to be Shaq’s primary consideration, anyway.